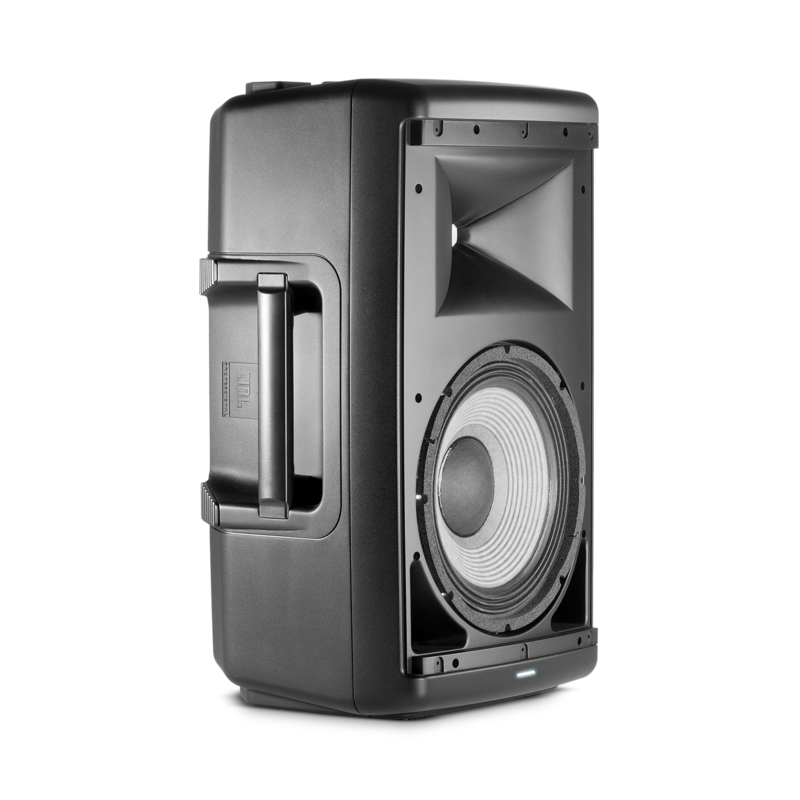 The EON610’s extraordinary performance results from a breakthrough approach to waveguide design. 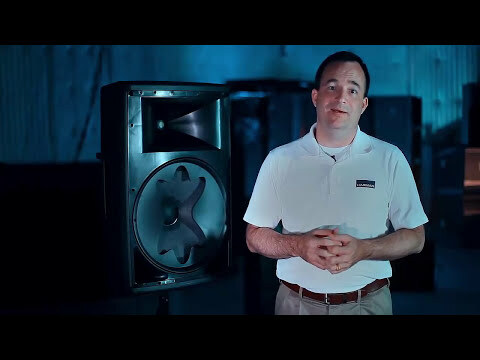 JBL engineers examined the radiation characteristics of the EON’s high and low frequency drivers at 36 different points employing JBL’s exclusive, state of the art measurement techniques, then designed the Image Control Waveguide ensuring the sound radiation and coverage pattern match at the high frequencies, the crossover point and the low frequencies. 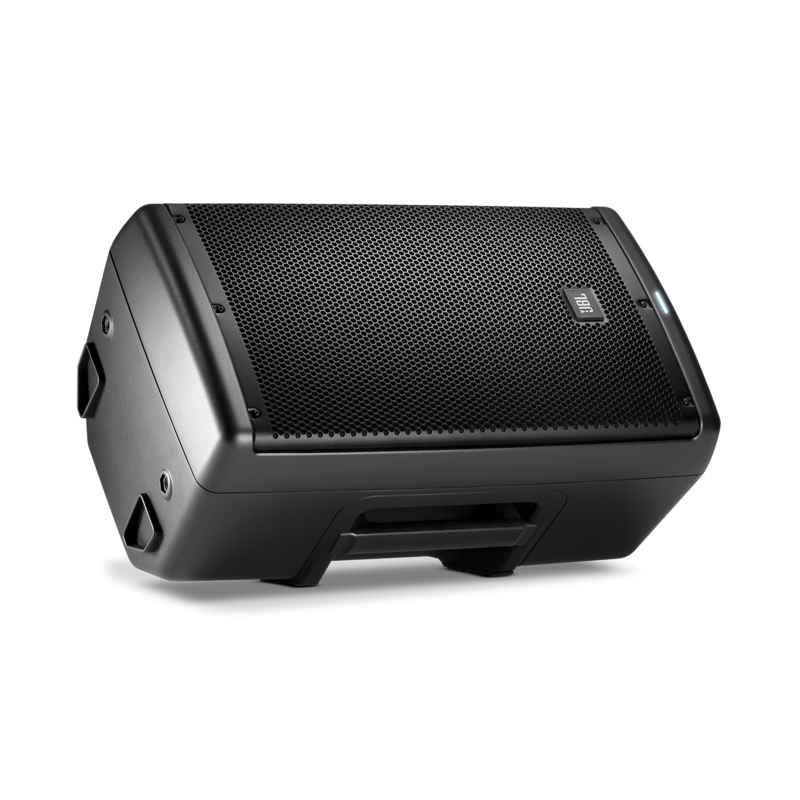 The result is consistent response throughout its 110 degree coverage pattern. 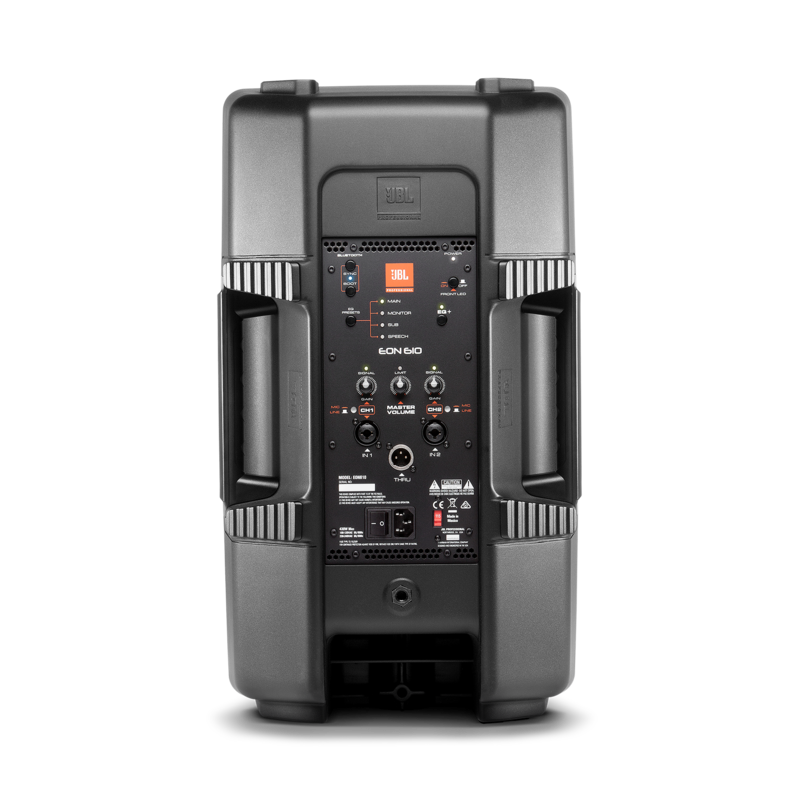 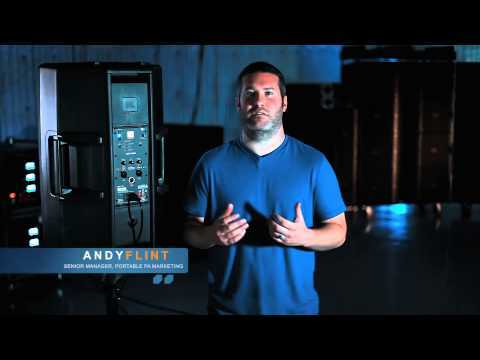 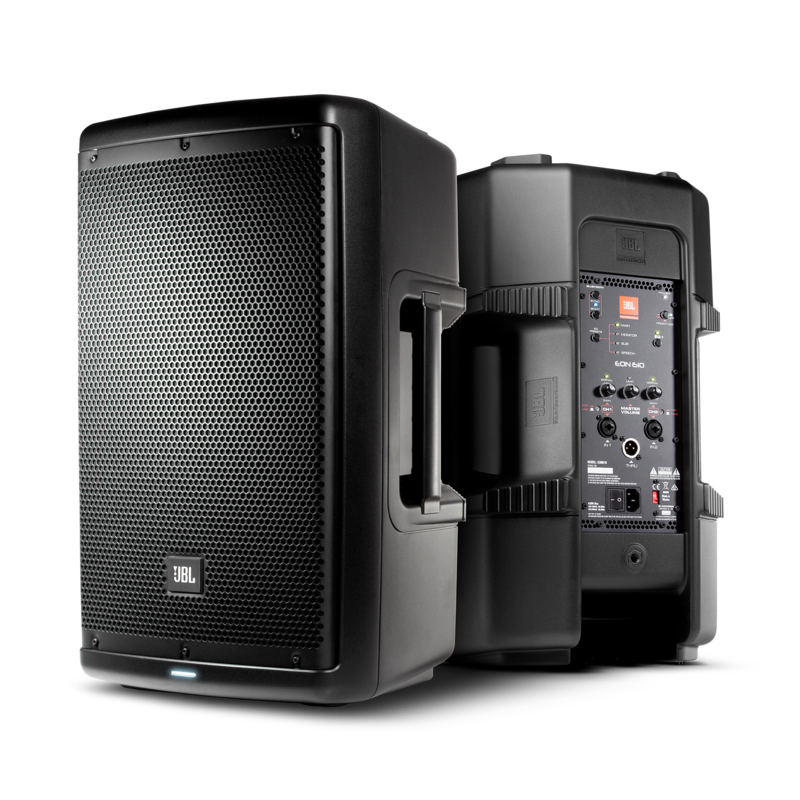 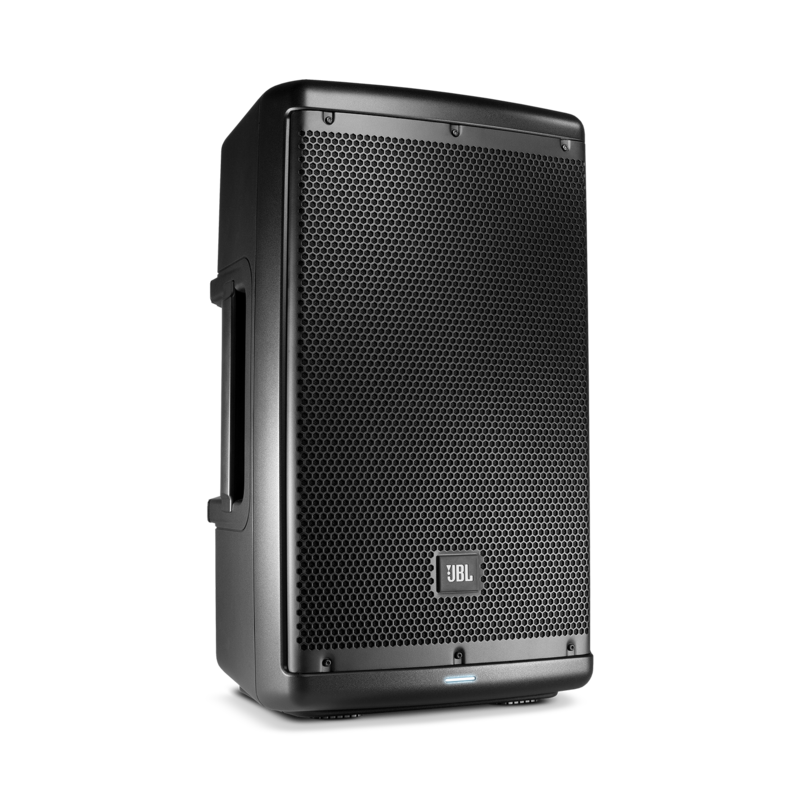 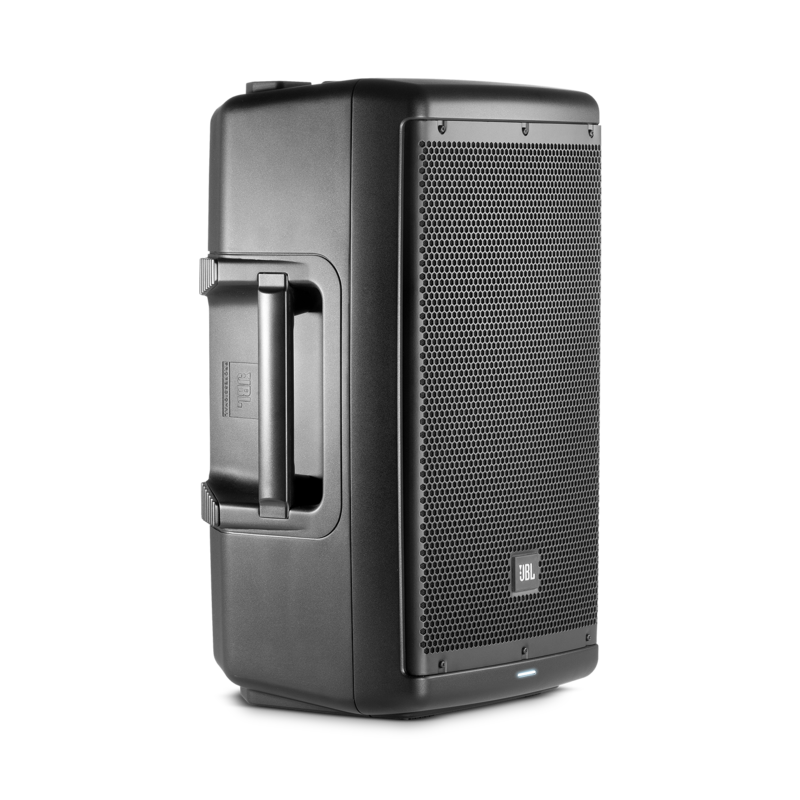 The quality and consistency between on axis and off axis response delivers uniform coverage and high intelligibility throughout the coverage area, which means the EON610’s smooth, transparent sound is the same for the entire audience.